Lynn has served on the Executive Committee of Patoss from 1995 through to the present day. 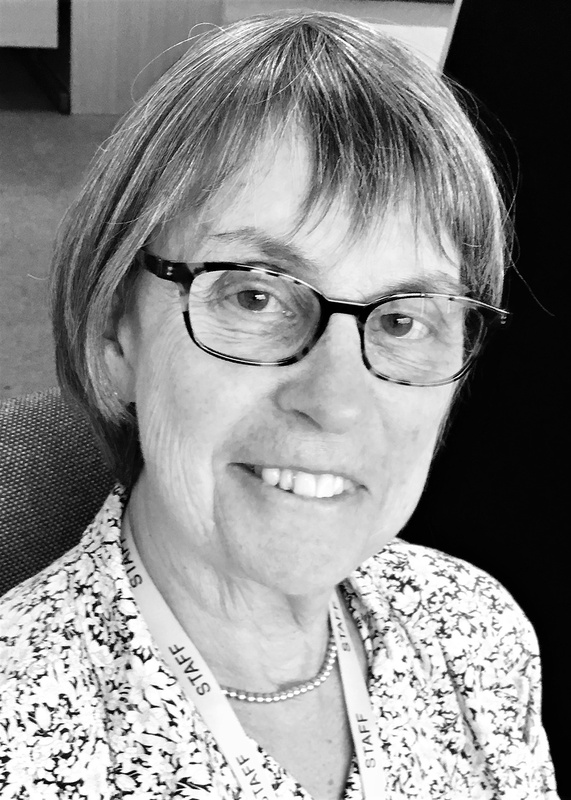 She is current Vice-Chair of the Board of Directors and Chief Executive Officer of Patoss Ltd.In 2015, Lynn was awarded OBE for services to Special Educational Needs.She was on the DfES SpLD Working Group and from 2008 Chair of SASC, the SpLD Assessment Standards Committee, which was formed to help implement the recommendations of the DfES Guidance.Lynn was Chair of the Dyslexia-SpLD Trust [DST] from 2009 through 2013 which has been established to co-ordinate the dyslexia sector, promoting better awareness and understanding throughout government, across local authorities, within schools and for parents, as well as to ensure that the right help and support is accessible within mainstream education. Lynn has co-directed the Dyslexia-SpLD Trust’s Literacy and Dyslexia-SpLD Professional Development Framework project to provide a free on-line resource that defines the additional knowledge, skills and understanding required to fulfil relevant job roles supporting dyslexic-SpLD learners in the school workforce, and helps professionals plan their continuing professional development. Lynn helped to lead the Trust DfE funded training reaching hundreds of schools in 2015-16. She remains a member of the DST steering group. Lynn has served on the Patoss Committee and Board since 1995 and as Vice Chair since 2005. Through studying Furniture Design and Craftsmanship at university Gabrielle developed a real passion for design, although her onward career took her into Consultative Sales & Business Development, working in a number of different industries from building construction to language and cultural training and being appointed Director of her father’s company, she gained broad knowledge and commercial acumen in both large PLC’s and SME’s. Gabrielle spent 10 years working with an SME corporate clothing company, developing its business structure and marketing proposition before tendering and securing business contracts in excess of 2.5 million, she was able to refine and make use of her skill sets in both design and commercial understanding which saw her promoted to Sales and Marketing Manager. Working for Patoss as the Business and Marketing Manager, has combined Gabrielle’s skill sets and experience with a sector that is extremely close to her heart and she is enjoying the process of helping shape and grow the business. Mandy started working for Patoss in May 2008. Mandy started at Patoss as an Administrator covering many of the office roles. She grew her role and her understanding of the business to become the Office Coordinator to ensure that all areas work together. She works closely with her team and gives support to the CEO and APC Team Lead. Mandy is also the Finance Administrator. Claire started working for Patoss in May 2013. She is a valued member of the team and offers a friendly voice at the end of telephone. Claire is instrumental in the daily running of the office ensuring that members queries and accounts are kept up to date. Sam is our newest team member and started working for Patoss in January 2017. She is a valued member of the team and offers a friendly voice at the end of telephone. 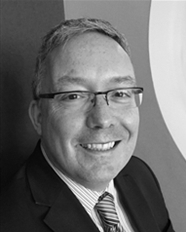 Sam is instrumental in the daily running of the office ensuring that members queries and accounts are kept up to date. Stephen started working for Patoss in November 2014. 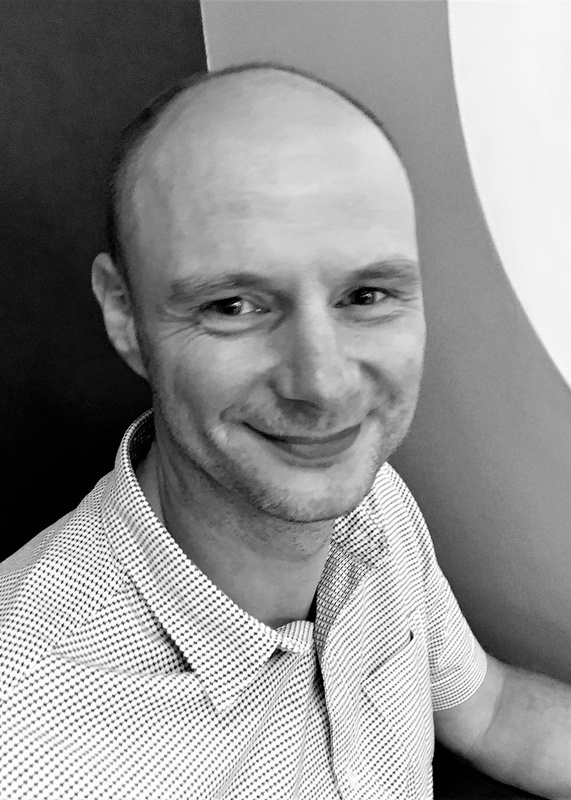 Stephen is responsible for keeping the office IT up to date and in working order and has been also instrumental in the development of our new website. Sheila began her role as Conference Administrator and Company Secretary with Patoss in January 2014. 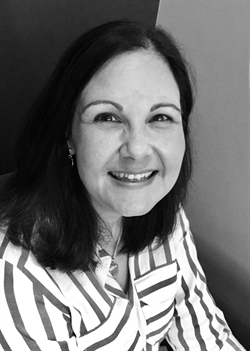 Her role encompasses all aspects of administration surrounding the programme of training, CPD events and conferences throughout the UK. Sheila issues joining instructions, venue confirmations, ensures materials are ready at venues and is in attendance at all events to welcome delegates and ensure smooth running of throughout the day. As Company Secretary, she is responsible for assisting the CEO and other Board members in pursuance of their respective duties/roles, including minuting meetings, scheduling future meetings and all other aspects of company secretary duties including liaising with Companies House.Previously to this Sheila was a Training Services Supervisor with G4S for 18 years managing a team of up to 12 people overseeing Government and private sector contracts. Lia has been teaching for over 25 years. She began her specialist training in the desire to help those learners who failed to respond to conventional teaching. 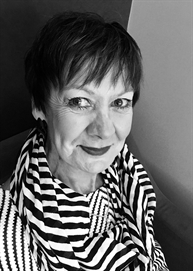 She has had a varied career, with roles including primary school Literacy Lead teacher, Learning Support Coordinator in a sixth form college and Lead Dyslexia Specialist Teacher for Warwickshire. She holds the OCR Diploma and an Assessment Practising Certificate and regularly assesses for access arrangements and DSA applications. Lia is the Patoss Professional Practice Team Leader; a varied role which includes coordinating the Patoss Helpline and Professional Practice Community Forum, consulting with the JCQ and developing and leading the Patoss AAA: Assessing for Access Arrangements post-graduate course. 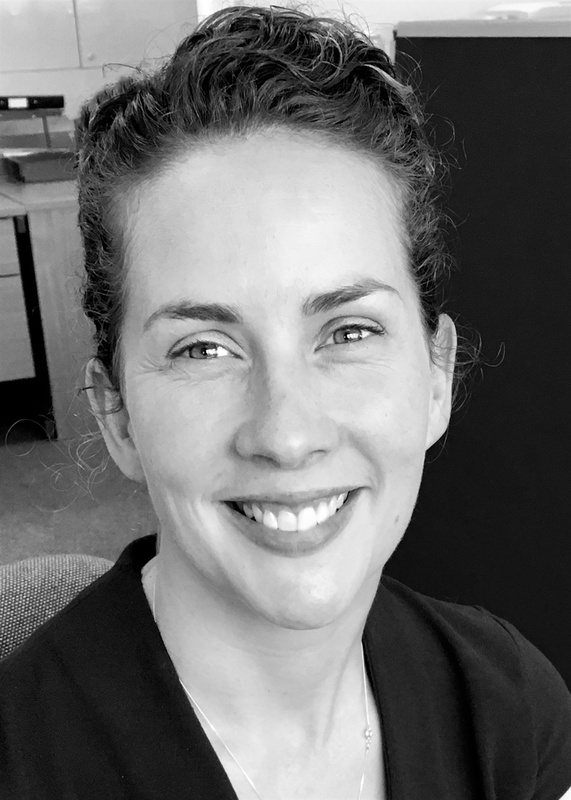 Jennifer trained with Dyslexia Action (Institute) in 1999 and has worked as a SENCo in a primary school and as an assessor in a college of Further Education; she is currently an independent educational assessor covering a range of assessment areas. Jen became a member of the Patoss Board in 2011 and of the SASC Board in January 2015. Her interest in and commitment to diagnostic assessment underpins her work as Leader of the Patoss APC Review Team and has led to her delivering training designed to support members applying for the renewal of Assessment Practising Certificates as well as on other aspects of assessment such as standardised tests and statistics. Jen has been involved with training on the Bath Spa module - SpLD/Dyslexia: The Effective Assessment Report, and has helped with the development of the Patoss mentoring scheme. Julie has an MA in Adult Dyslexia Diagnosis and Support from London Southbank University and since 2009 has held a Patoss Assessment Practising Certificate. Although Julie qualified as a middle school teacher in 1977, her career has taken many paths, encompassing diverse roles in both commercial and public sectors. In education - related fields, Julie has co-ordinated and taught on a Family Literacy project and helped adults return to learning. Research for an MA in Community Based Learning at Warwick University led to a much greater understanding of the barriers faced by adults who had experienced difficulties with literacy and numeracy skills at school. Before taking early retirement in 2013, Julie worked for 10 years as a Basic Skills Development Manager for the Army. This involved managing and delivering Literacy, Numeracy and ESOL programmes and it was in this role that her interest in Specific Learning Difficulties grew. 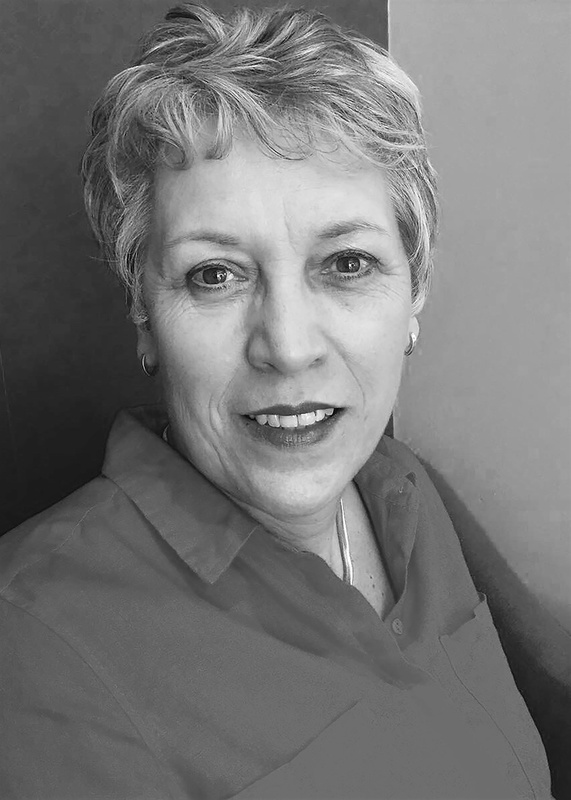 As a freelance assessor and specialist support tutor, Julie has gained wide experience in a number of settings, including FE, HE and in the workplace, particularly with uniformed organisations such as West Midlands Fire Service. Julie has delivered dyslexia awareness training to managers in several local authority departments and provided support for employees within the Access to Work scheme. Julie joined the Patoss Mentor Team in 2015 and subsequently became a tutor on the Assessing for Access Arrangements course. Since July 2017 Julie has taken on the role of Patoss Mentor Team Lead.